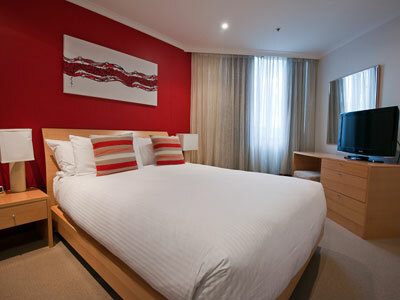 The York Hotel by Swiss-Belhotel is one of Sydney's finest furnished apartment hotels well located in downtown Sydney near Wynyard Train Station. 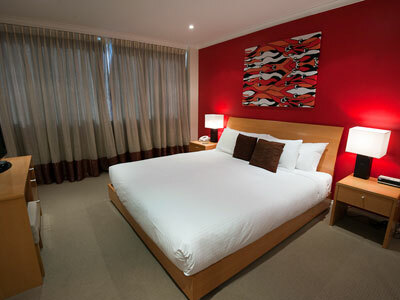 The York Apartment Hotel is close to major Public Transport at the Sydney Harbour Bridge end of York Street, in the heart of Sydney's central business district and only a short stroll from the historic Rocks area, the Sydney Opera House, Circular Quay, major stores, theatres, restaurants and tourist attractions. 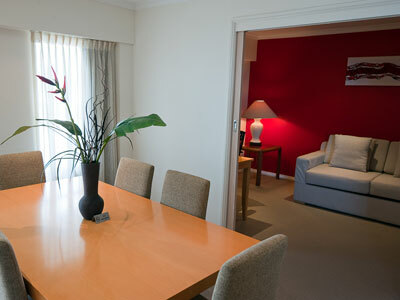 The York offers Studio Apartments, One Bedroom Apartments and Two Bedroom Apartments, well set up for Business travellers or Holiday makers. 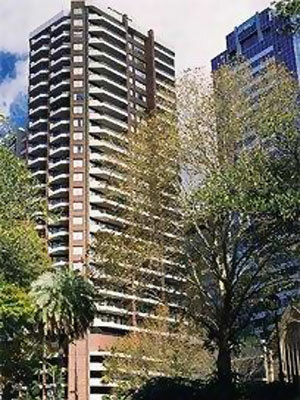 The Apartments feature balconies, air conditioning, full kitchen, Direct Dial phones and separate ISDN internet access. 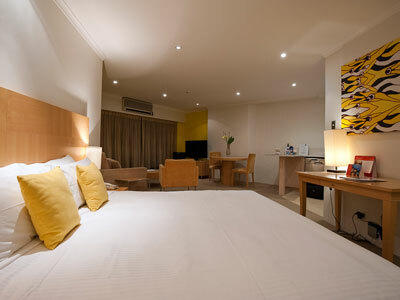 The York Apartment Hotel has a pool, spa and gymnasium as well as an on-site restaurant. 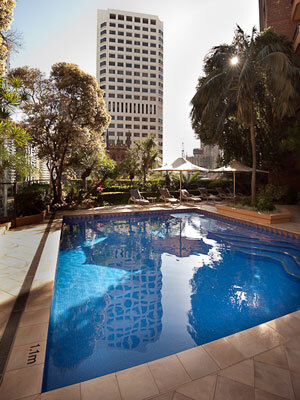 The York Apartment Hotel by Swiss-Belhotel has a truly central location - being within a 5 minute walk of Wynyard Station (a major train and bust terminal) as well as a short stroll to the Rocks, Circular Quay, Sydney Harbour Bridge, Opera House and Darling Harbour. 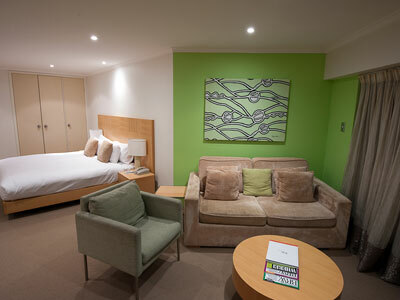 The York Hotel is in the heart of Sydney's Central Business district making the hotel very accessible to Cafes, Restaurants, Museums and Galleries. 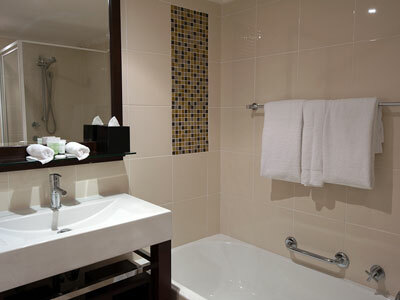 The York offers its guests a fully equipped Gymnasium, roof top heated pool and spa. There is a restaurant on-site that offers in-room dining.